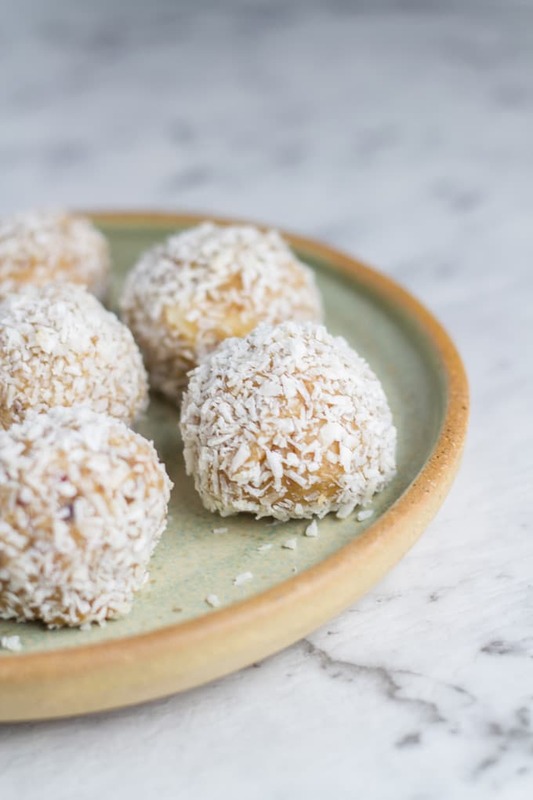 Two of my favourites – caramel and macadamias, combined to make these raw caramel macadamia bliss balls. Also included is the thermomix recipe. 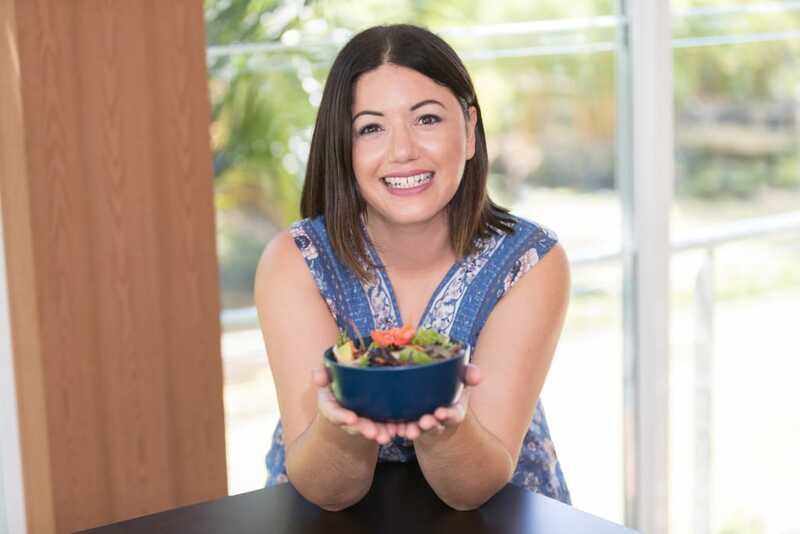 Today’s recipe is an adaption of my popular Raw Caramel Slice recipe – one of the first recipes I shared on Becomingness. It is still my favourite dessert recipe and it made me wonder if it would work as a bliss ball. The results speak for themselves – I may even prefer it to the original, as you still get the amazing caramel flavour, but in a easier to make recipe. You can’t go wrong with that! 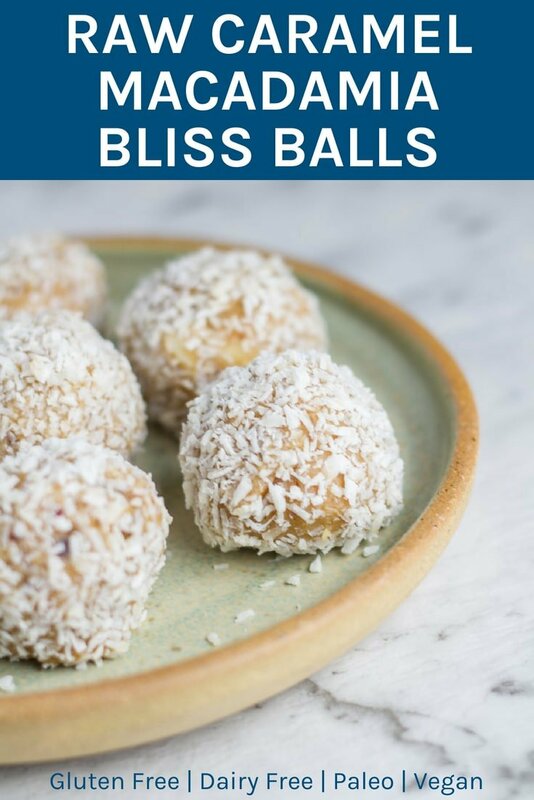 I am a big fan of healthy snacks that are easy to make and these bliss balls fall right into the easy to make category! They only take 15 minutes to make or even quicker if you are making them in your thermomix. If you are looking for other easy healthy snacks to make then check out my Banana Mug Cake, Raw Chocolate Peppermint Truffles and Chocolate Mug Cake. 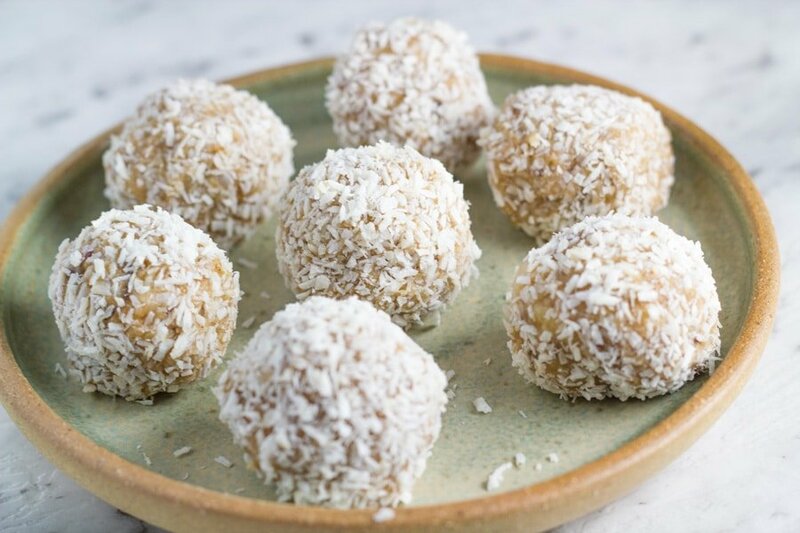 Raw Caramel Macadamia Bliss Balls. 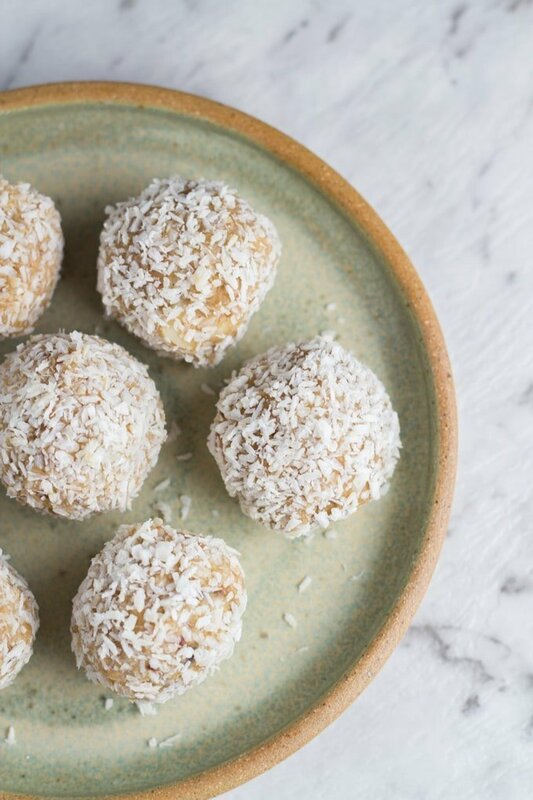 Two of my favourites - caramel and macadamias, combined into one healthy and yummy bliss ball! Add all the ingredients (except the desiccated coconut) to a high speed blender (or food processor) and process until completely combined and smooth. Remove from the freezer and roll the mixture into small balls and coat in the desiccated coconut. Place on a lined baking tray and freeze until firm. The cook time does not include the time it takes for these bliss balls to set in the freezer. Next, add the remaining ingredients (except the desiccated coconut) and process for 10 seconds / speed 7 or until well combined. The cook time does not include the times it takes for these bliss balls to set.